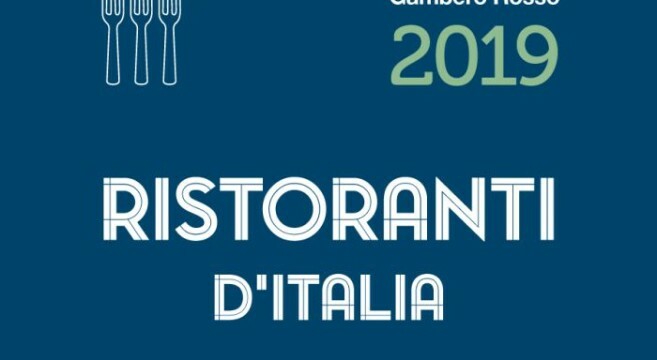 In the 2019 edition of the Guide to Italian Restaurants Gambero Rosso confirms the Three Forks and the first place of its ranking with the highest score of 96/100 to Reale restaurant. Niko Romito comments: “Being at the top of the ranking for the second time is extremely important to me and to all of my team. 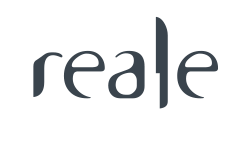 It represents a further step in consolidating and strenghtening the gastronomic project we are carrying on in Italy and worldwide”.